BASKETBALL SPOTLIGHT NEWS: Tip Off Classic Mixtapes: Bray Freeman Puts On A Show! Tip Off Classic Mixtapes: Bray Freeman Puts On A Show! 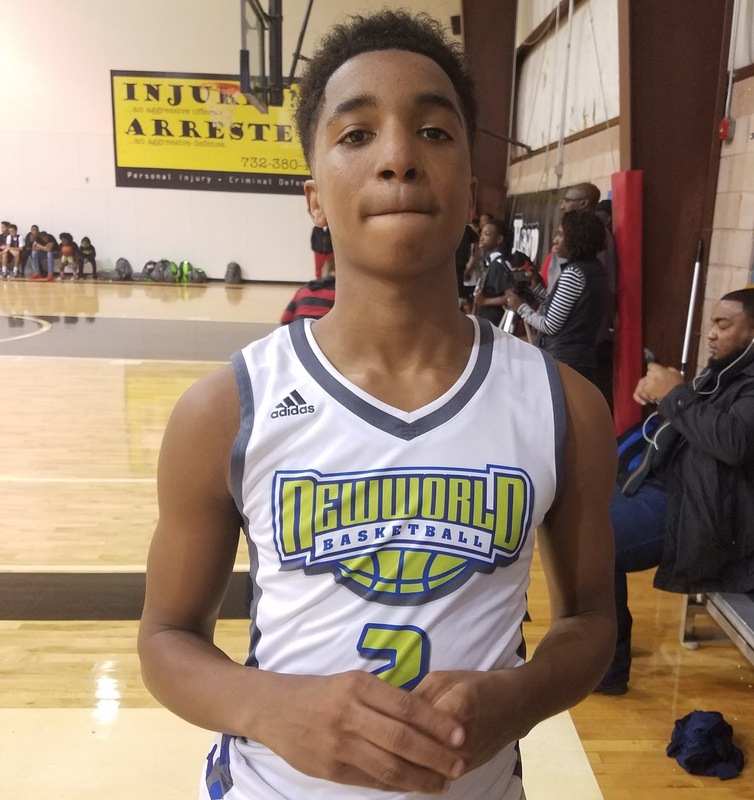 Class Of 2021 PG Bray Freeman (Washington D.C. ) brought his swag and high major potential to the 2016 Tip Off Classic. Freeman displayed great court vision and superb handles while getting his teammates involved and also scoring the ball whenever he got a clear shot. What impresses me most about Bray is his ability to play a huge part in a game without scoring a whole bunch of points. Freeman is the excellent example of what it means to make your teammates better and be a floor general. Freeman is making his mark as one of the best guards in his class.